Strange how most of us feel overwhelmed with work. The age of computers and time saving devices is upon us and yet no one seems to have any free space in their lives for simple contemplation. I’m not going to spin off here about the world……although I will just say that we are ALL experiencing the same slightly overwhelming feeling that we are never up to date. Anyway, do you need a break? This week I have had 4 enquiries for beach wedding ceremonies local to where I live! Check this venue out for example. I am lucky enough to live very close to one of the most beautiful coasts in the world. It really is amazing how the coast between the Bordeaux Estuary and Biarritz is so thinly populated, underdeveloped and wild! 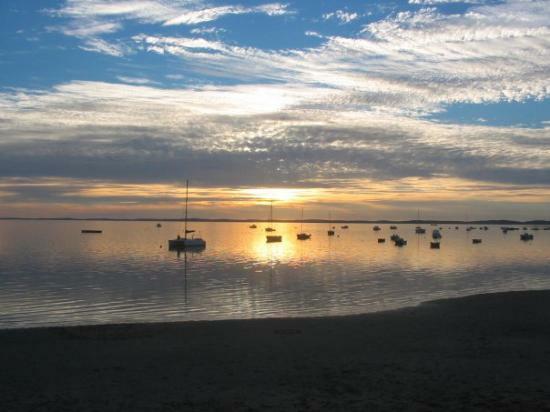 It’s perfect for surfing, boating, beach sports,cafés, restaurants, street theater, live music, shopping, markets oysters etc. .
Take a look at the Bay of Arcachon which is stunning in itself . Very chic and pricy for accommodation in the summer months. South of Arcachon is a town called Biscarosse Plage where there is the enormous Lac de Biscarrosse. Biscarosse plage is a young people’s town and perfect for budget holidays. It doesn’t pretend to be anything other than a relaxed beachy place good for surfing and family hols. and the Lake is only 3K’s away . The Lake is also stunning. It is perfect for small children also with sandy beaches and a multiude of relaxed activities. So why am I telling you about my favourite hioliday destination? Because I’ve noticed that couples are asking me to perform their ceremonies here at the beach! I’ve got two ceremonies here in March of this year! One of them is on the Bassin d’Arcachon. (The ceremony on the beach and the reception is in a restaurant ). The accommodation for the guests will be inexpensive out of season and one can have wonderful weathe rat this time of year. Even if it’s not wonderful weather it’s too beautiful for words and there’s loads to do.! 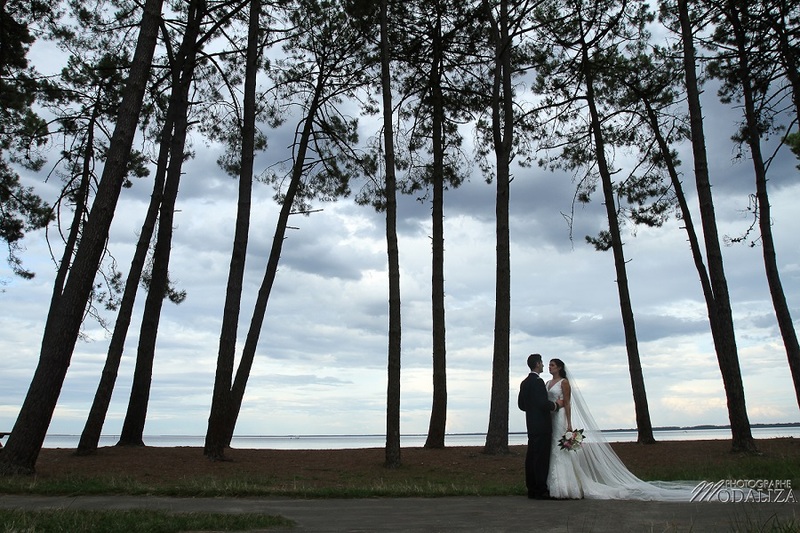 The second ceremony is on the beach of Biscarosse Lac which is also paradisical . Makes a change from the Chateau idea. N’est pas?